Can you feel your neurons getting tension and tightened in winter season? 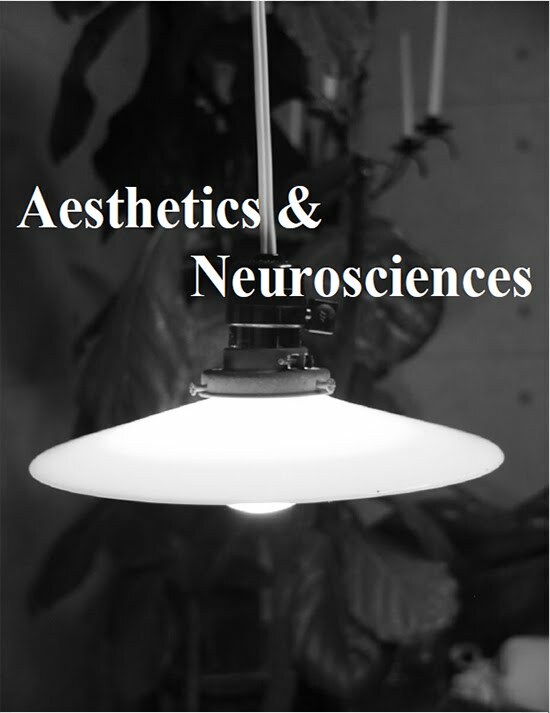 This inter study is on aesthetics and neuroscience pronouncing the emerging field of research, neuroaesthetics. As we are bored with digital media and computer-based technologies, our brain would be a refreshing field of further researches. There are many researches on brain-computer interaction, BCI, but the brain part is usually put on the input side. That is, the research is mostly on catching up brain signals for computer. We could not even look into the brain itself, because it is not just a tofu-like material, but a mysterious entity including our feelings, emotions, reasons, etc. When technology begins to reflect the status of brain, our interests are naturally going into the brain itself. Psychology and physiology have been prominent in those researches, and they are going deeper to the entity of brain now. Here are the emerging researches on art and brain, aesthetics and neurosciences, and mind and body. Know thyself, γνῶθι σεαυτόν. Do you really want to know yourself?